There has been a lot of curiosity at North Springs about the new administrator who has been walking around the halls and sitting in the classrooms with a paper and a pen. They want to know who is he and where he came from. 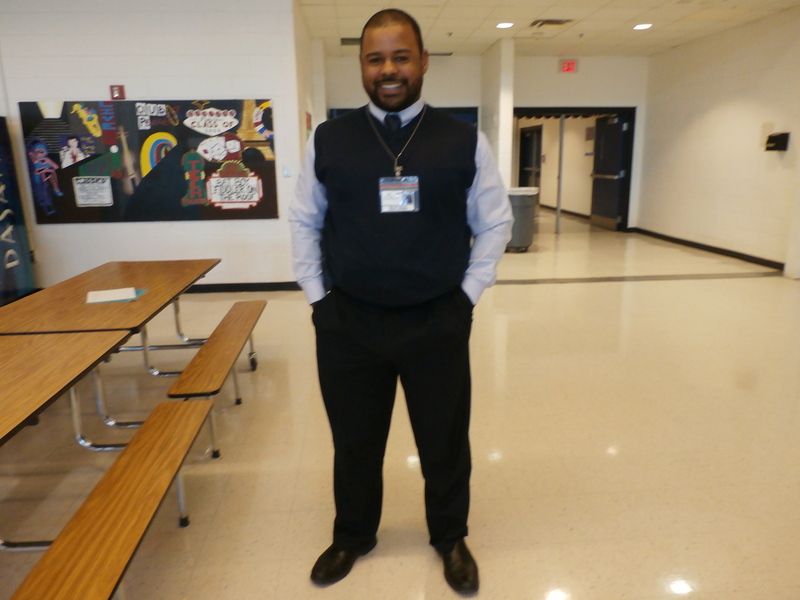 For the last month, North Springs has been joined by the new assistant principal Kevin Rogers; he was brought here to fill the position of Dr. Skidmore. Rogers grew up in east Tennessee, his first college he attended for his undergraduate degree was at Emory Henry college in Virginia. He then went to Tennessee Tech for his Masters Degree, and then Jacksonville State in Alabama for his Specialist degree. Previously before coming to North Springs, he was as assistant principal at Lakeside High School in Dekalb County and an assistant principal in Rockdale county.